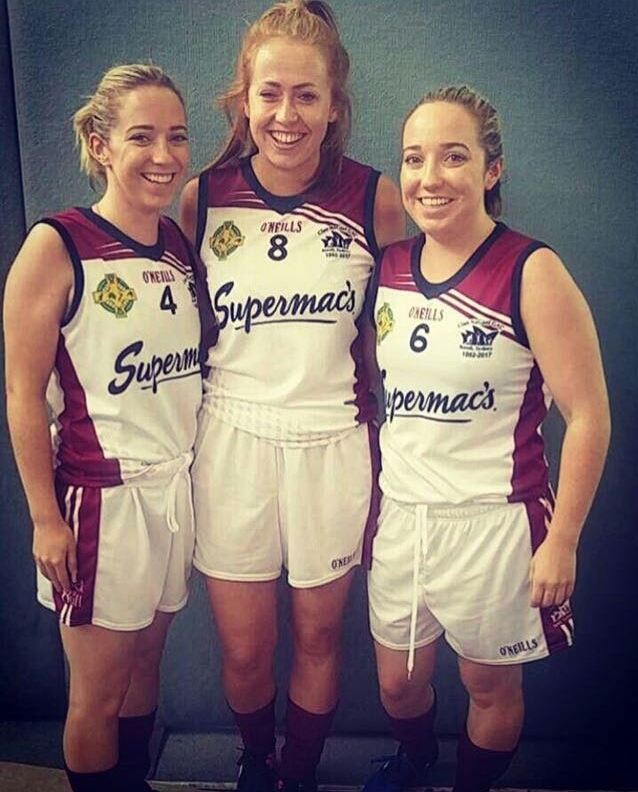 Kilcock Ladies Gaa trio Shannon Byrne, Shona Cagney and Orla Cagney were in action this weekend for Clan Na Gael Bondi in Melbourne at the Pearses 7s. Orla Cagney, Shanon Byrne and Shona Cagney modelling the new Clan Na Gael jersey sponsored by Supermacs. The twins Shona and Orla set off on their travels down under along with a group of their friends including Shanon Byrne in 2016 and have been working and enjoying life in Sydney since. Their love of Gaa meant they weren’t long getting involved with Clan Na Gael where they get to keep fit and meet new friends from around the world. The Ladies are seen above modelling the clubs’ latest jerseys, sponsored by Supermacs. Coincidentally enough this is Supermac’s first Gaa Sponsorship in Australia and abroad. Best of luck to all. Could all those night’s spent in Supermacs Maynooth by the Ladies had some kind of influence!!! Reults and more news to follow.